Fun for any creative play activity! 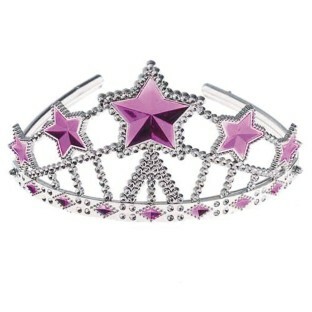 Great tiara to dress up a princess costume! 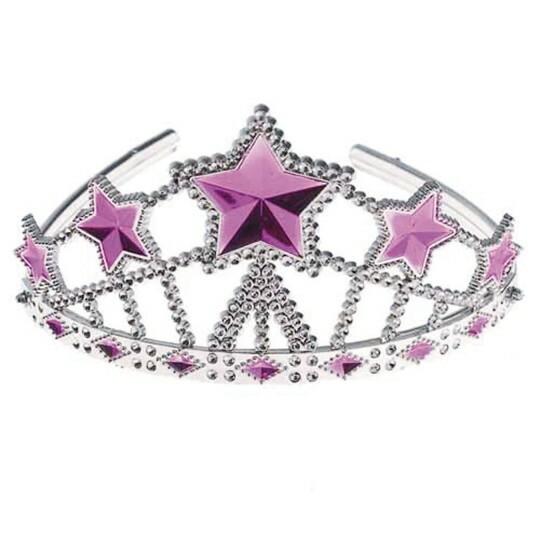 Features a beautiful star design with colorful accents. Fun for a birthday party theme or any creative play activity! Made of plastic. One size fits most. Measures 5” H.